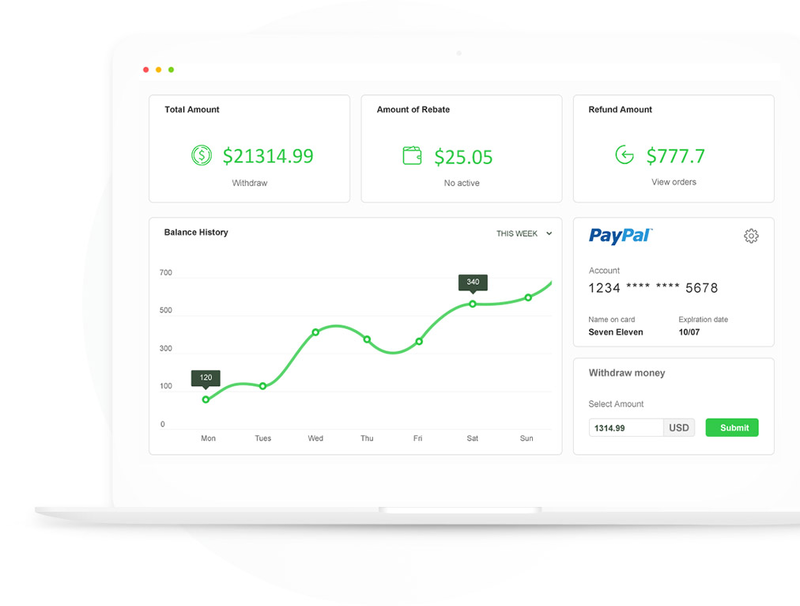 1.Install Eprolo App to your Shopify store. 2.Find a product on eprolo, push it to your shopify site. 3.Receive order from customer, pay for the order to Eprolo. 4.Eprolo ships order to customer from Eprolo warehouse. 1.We know how to manage your daily orders efficiently from years of dropshipping experiences. 2.Fulfill your orders in bulk and get all your orders shipped from one place, we also do all supply management and quality control for you in the whole process. 3.All packages will be shipped under your company name, we offer customized packing to help you build your brand. The Eprolo App is a very great App for increasing sales for your business. The App makes ordering so simple and straightforward, all we do is click a button and its smooth sailing. Our products get to our customers in quick time and and that is what we like. 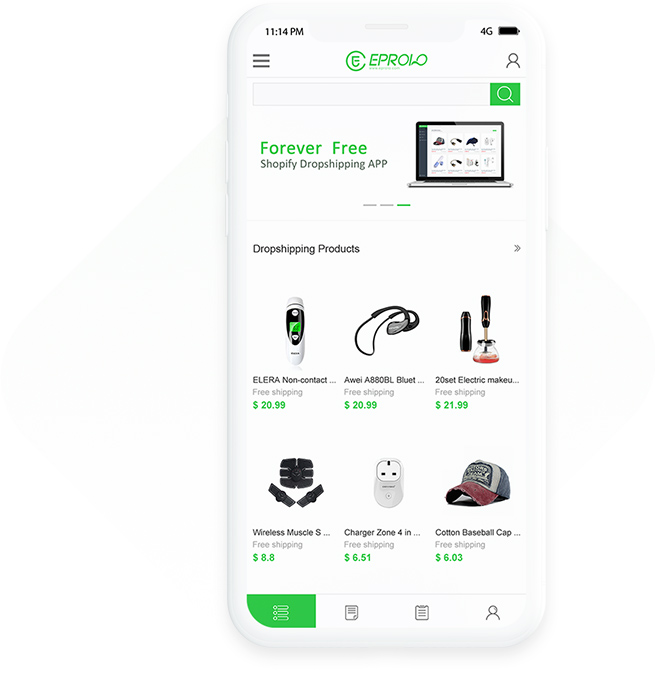 We would recommend the Eprolo App to anyone who wants to grow their business. My Shopify store has few hundreds of products and over 40 suppliers from Aliexpress, I lost many clients because some orders are shipped from 2+ Aliexpress suppliers,my clients received many packages from one order. Now i work with EPROLO and it won`t happen again. So excited to share my story! i know about Eprolo from their Aliexpress store,i was told they have this App when i start ordering a lot from their store. Most crazy thing is i have one most selling item prepared stock in their US warehouse for free, and it only takes 3-5 days delivery to my clients with my logo on the package! I used this app to add great products to my store. It is very easy to use and add. I would love to have an even bigger choice as I would use only this app. The free worldwide shipping is something I never expected and cannot wait to use my logo on the packages and the best is the app is always free.